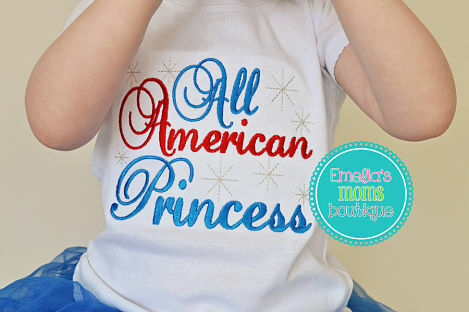 All American Princess Fourth of July Girls Shirt. 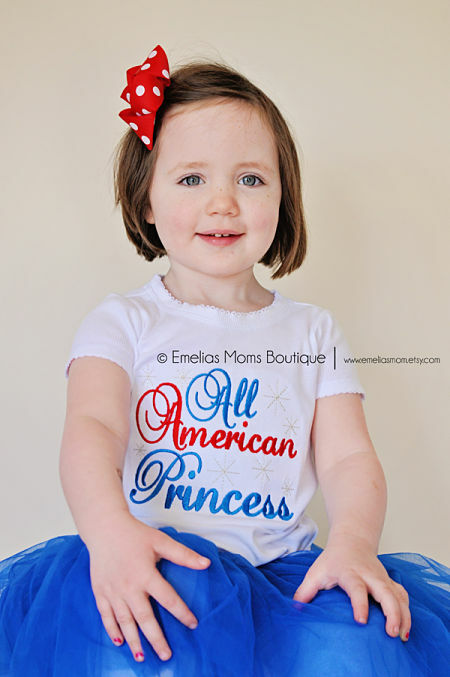 This 4th of July All American Princess shirt is perfect for your the princess in your life. 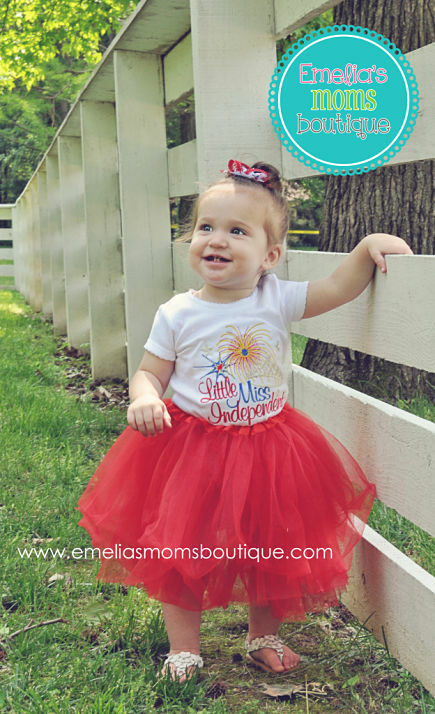 Your little sparkler will be the cutest firework around town in this All American Princess Embroidered Shirt. Made on the highest quality shirt or onesie that truely fits to size. Items ship within 10-15 days via USPS after payment is received. A $10 rush fee gets it to you faster, just contact us first. 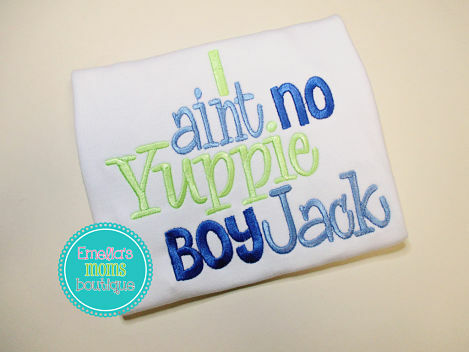 Thanks for shopping Emelia's Mom's Boutique!